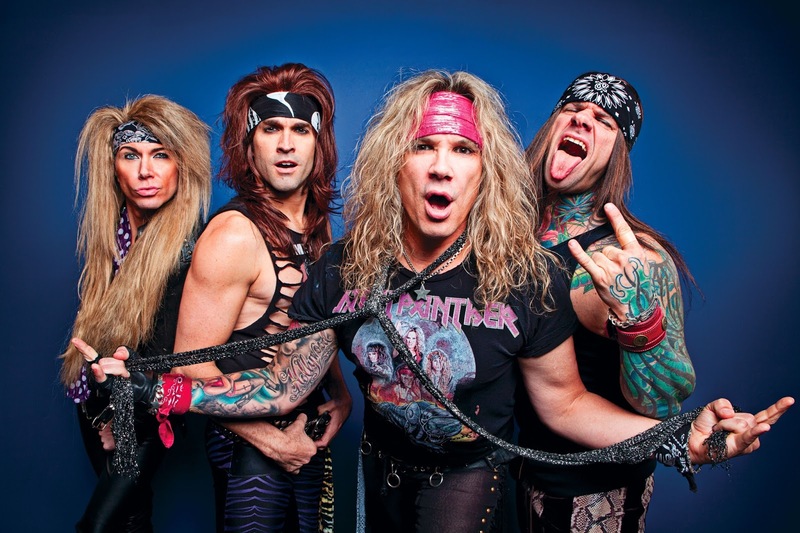 Steel Panther singer Michael Starr was recently interviewed by "Another FN Podcast With Izzy Presley" about new acoustic album which will be released in February. You can read an excerpt below. Michael Starr said: "It's gonna be accompanied with a DVD as well. We're gonna debut a few new tunes on this actual unplugged, and we're not gonna put out the new songs recorded on a proper studio album… We're gonna actually record them live and release 'em."